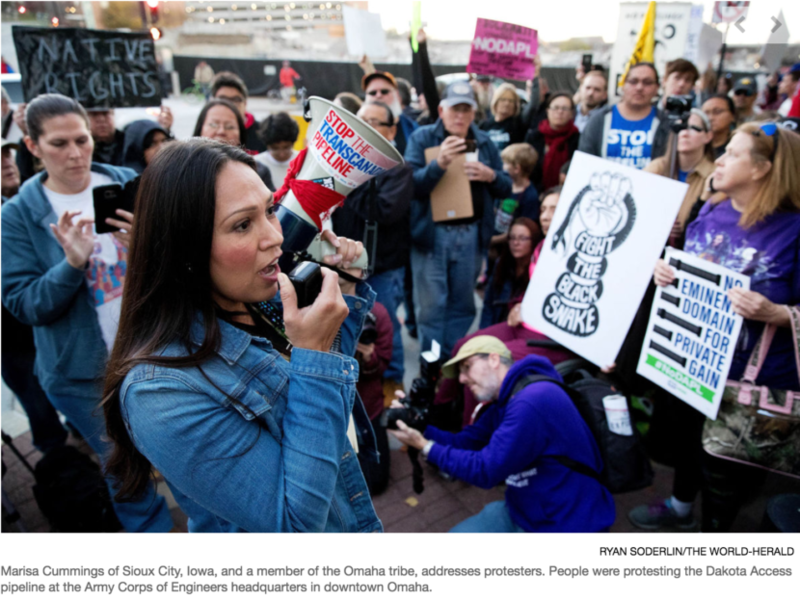 WATCH: Omaha World-Herald reports from the #NoDAPL Rally at the Army Corps office in Omaha. WATCH: Facebook Live video of the Omaha rally, courtesy of Bold Iowa. 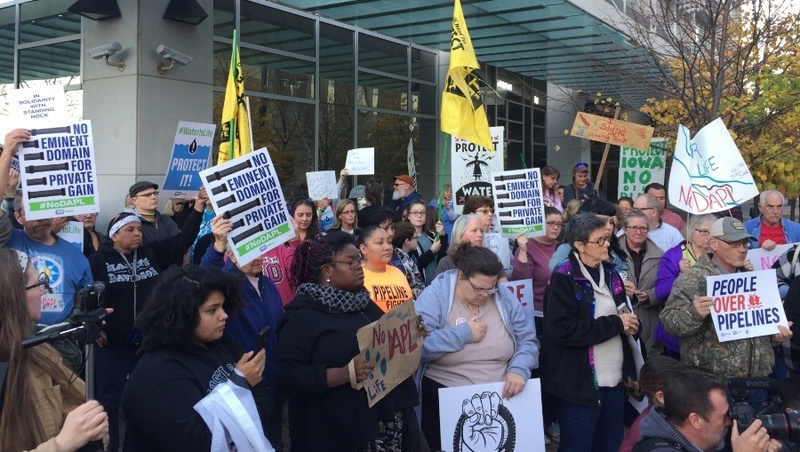 Bold Iowa also led a #NoDAPL Solidarity Rally in Des Moines on Nov. 15. 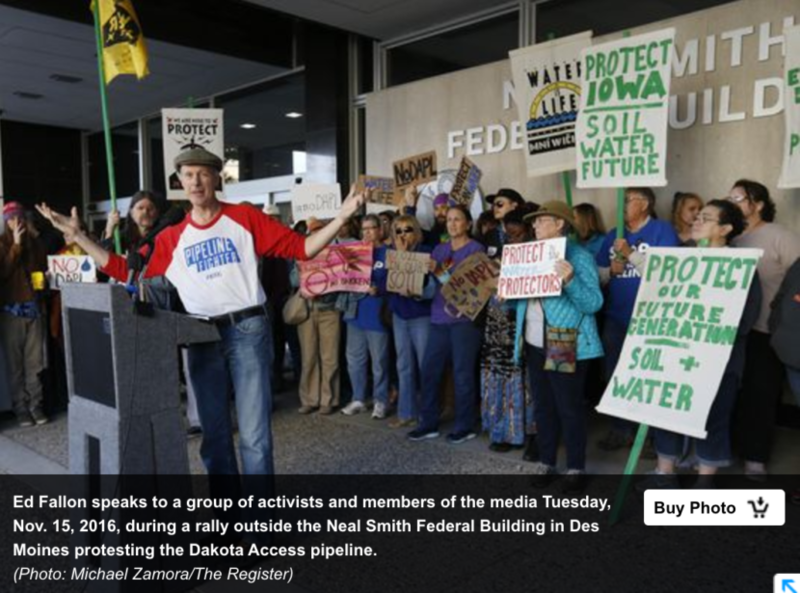 Read coverage in The Des Moines Register. WATCH: Facebook Live video from Bold Iowa’s #NoDAPL Rally in Des Moines. #Nodapl National Day of Action rally in Des Moines, IA, organized by Bold Iowa.